He was born a city boy in Manhattan; but it wasn't until he lived as a cattle rancher and deputy sheriff in the wild country of the Dakota Territory that Theodore Roosevelt became the man who would be president. "I have always said I would not have been president had it not been for my experience in North Dakota," Roosevelt later wrote. 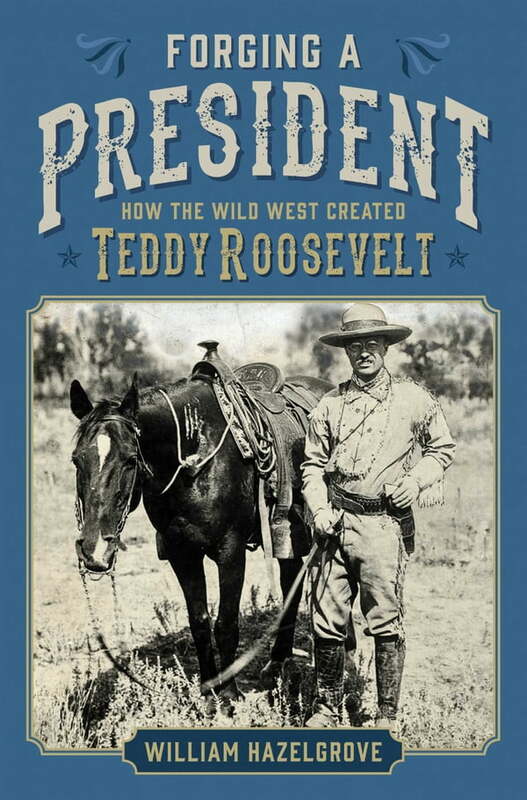 It was in the "grim fairyland" of the Bad Lands that Roosevelt became acquainted with the ways of cowboys, Native Americans, trappers, thieves, and wild creatures--and it was there that his spirit was forged and tested. In Forging a President, author William Hazelgrove uses Roosevelt's own reflections to immerse readers in the formative seasons that America's twenty-sixth president spent in "the broken country" of the Wild West.